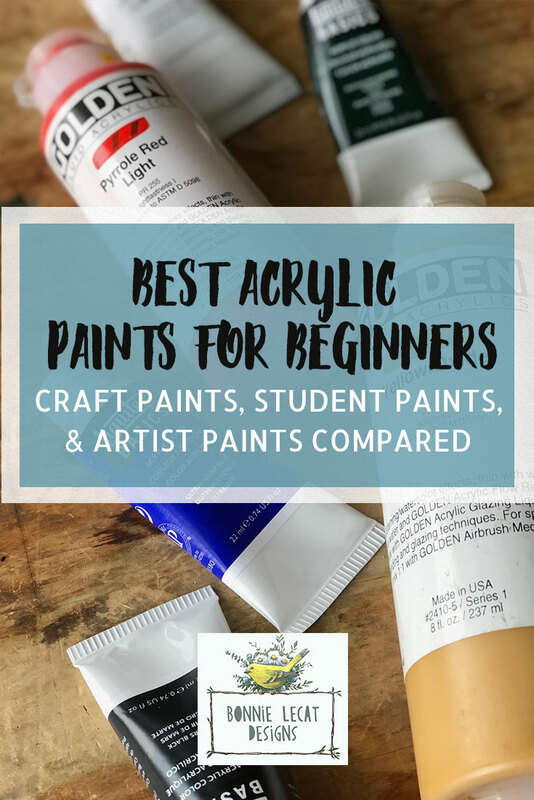 If you are interested in painting with acrylic paints, you are probably wondering, “what are the best acrylic paints for beginners to buy?” There are tons of options on the market and it can be SUPER confusing to know what to get! Let’s consider three of the most important considerations when selecting paints; cost, quality, and performance and compare a few options. First let’s talk about craft paints. Craft paints can be found at most arts or craft stores and even at some department or hardware stores. They are affordable and easily accessible. They come in a wide array of pre-mixed colors and bottle sizes. The reason they are so cheap is that they are made primarily of fillers. This means that they contain less actual “pigment” than more expensive types of paints. This makes it hard to use for mixing colors, which is why there are so many color options from which to choose. They are great for craft projects or kid’s projects, but not the best choice for professional artwork. Next, there are beginner or student grade paints. 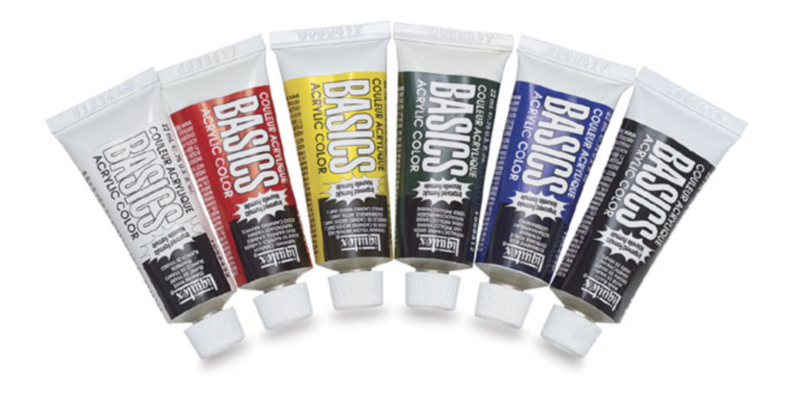 They are a definite step up in quality from craft paints and are great to add to your beginner’s toolkit. Many brands are made by the same manufacturers that make artist quality paints but are sold at a cheaper price. The lower cost is due to the level of pigment in each tube or bottle. They have more actual pigment than craft paints, but not as much as professional quality paints. 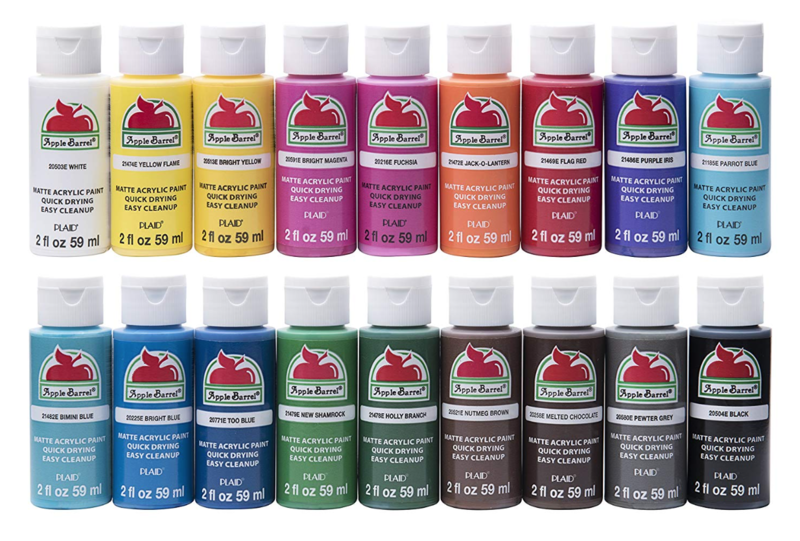 The great thing about these paints, besides the low price, is that they come in the exact same shades as the more expensive paints from the same manufacturer so you can easily begin adding better quality paints to your collection as your needs as an artist develop and grow. 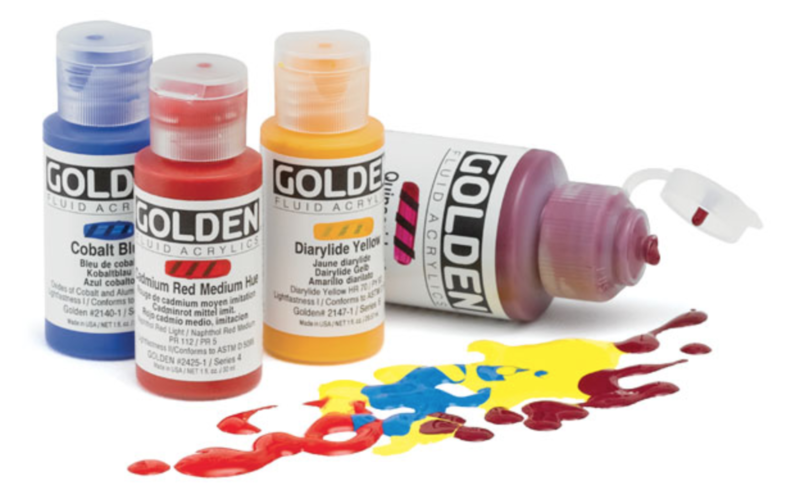 They are a wonderful choice for beginning painters. Finally, there are artist grade paints. These are the finest quality and most expensive paints on the market. They are available in different consistencies such as heavy body, and soft body or fluid. They are durable, flexible, and will create paintings with vibrant rich colors that will last much longer than anything painted with craft or student grade acrylics. Although they are the most expensive of the three types I am discussing here today, they are definitely worth it if you are creating artwork that you intend to keep or sell professionally. I hope I’ve taken some of the confusion out of what types of paints are available and what will work best for you. Consider your goals and then decide what’s best before investing in your paints. Are you just experimenting with acrylics? Are you ready to make some professional artwork to sell? Wherever you are on your artist’s journey, keep in mind that it’s best to start small and not invest too much money until you know what you want to do. If you are interested in learning more about what types of paints to use as well as other tools and materials you need to start painting with acrylics, please check out my latest class on skillshare.com. The class covers paints, glazes, mediums, topcoats, supports, brushes, palettes and more and will help you put together a basic toolkit that will get you started with acrylics right away! I love the Apple Barrel brand. I use these paints to reborn my dolls and diluted with pouring medium and ultra matted medium + water. The paint last forever. 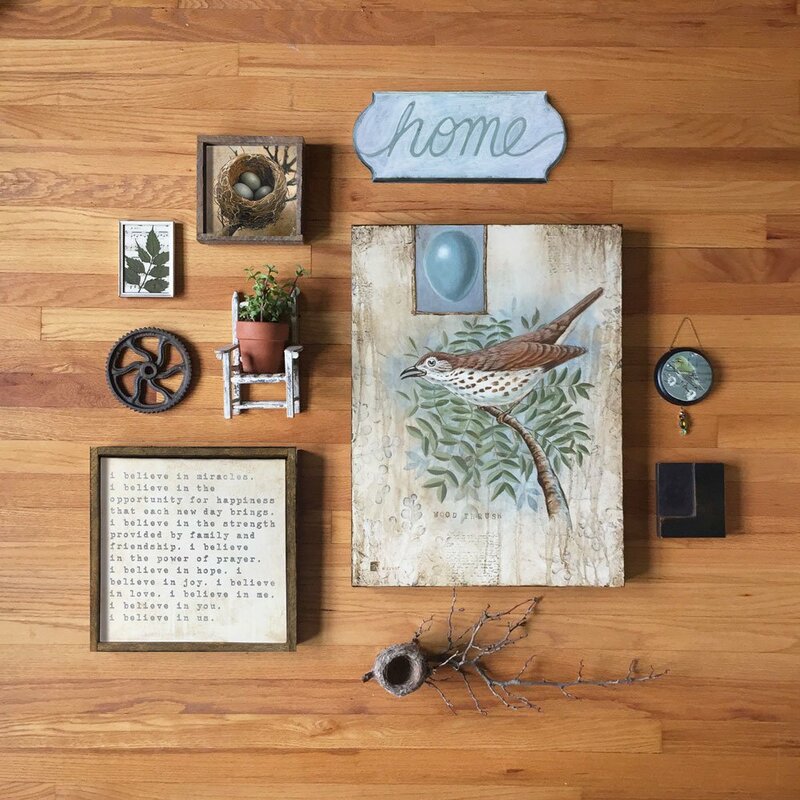 Create a simple and beautiful gallery wall in 5 days! Add your name and email below to get your coupon! Add your name and email below to get your free line art! Add your name and email below to RSVP and be updated about the weekly Creative Happy Hours! Add your name and email below to get your printable thank you card! Add your name and email below to get your printable turkey. Add your info below to get your printable Christmas gift planner. Add your info below to get weekly updates, tips, and tutorials! Add your name and email below to get your worksheet! Add your info below to get your Valentine's coupon sheet.